Indoor Greenery works with its clients to supply plants with as optimum an environment as possible in their particular space. We offer complete selection, placement, and care of the interior plantscape which is aesthetically and professionally designed and maintained. 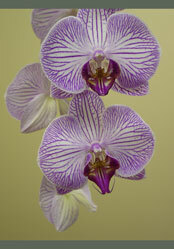 Each rented plant is maintained with the utmost attention to detail. Our plant maintenance technicians are extensively trained to know the needs of each variety of plant and apply this knowledge to keep them looking lush and luxurious. This pampering is evident in the high quality of the interior plants cape . 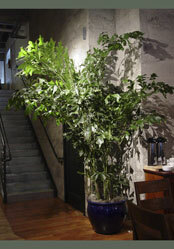 "We have always found Indoor Greenery to be extremely concerned about the health and appearance of the plants. offices to care for the plants."